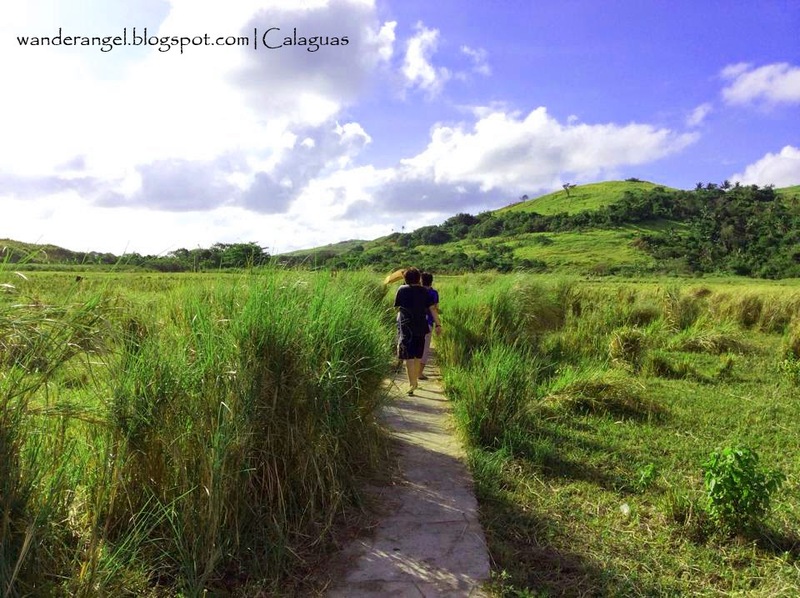 Bicol region has stunning islands aside from its lush vegetation. There is more than their picturesque Mt. Mayon and deliciously spicy Bicol Express. 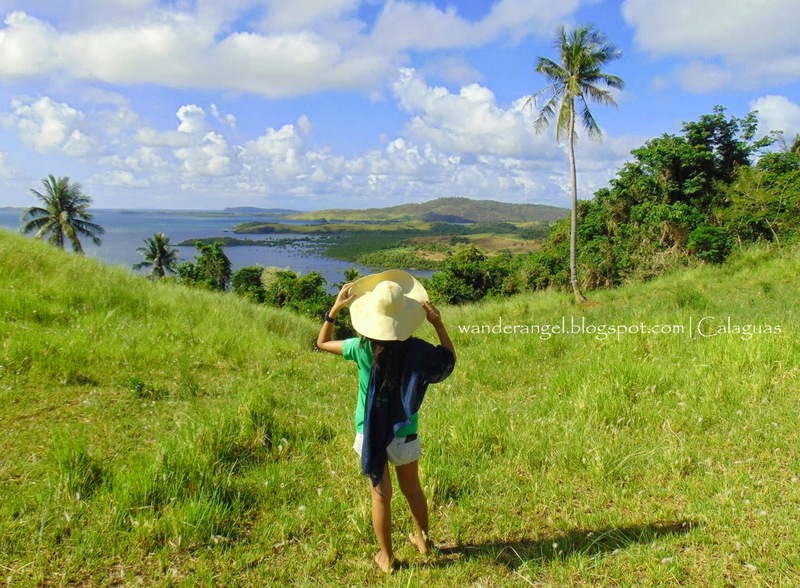 I’ve been to Caramoan islands in Camarines Sur and wow! It’s the epitome of paradise. 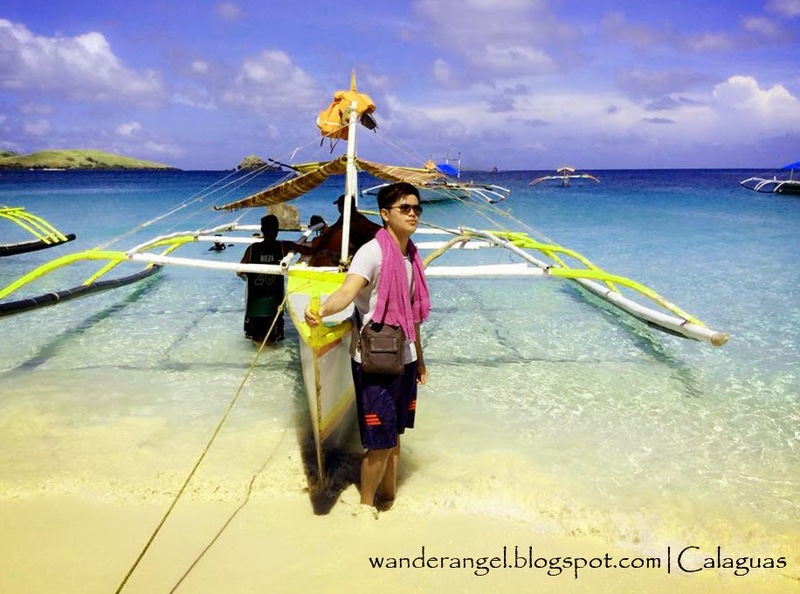 Next stop that was just ticked off my list is Camarines Norte’s hidden gem – Calaguas Island. 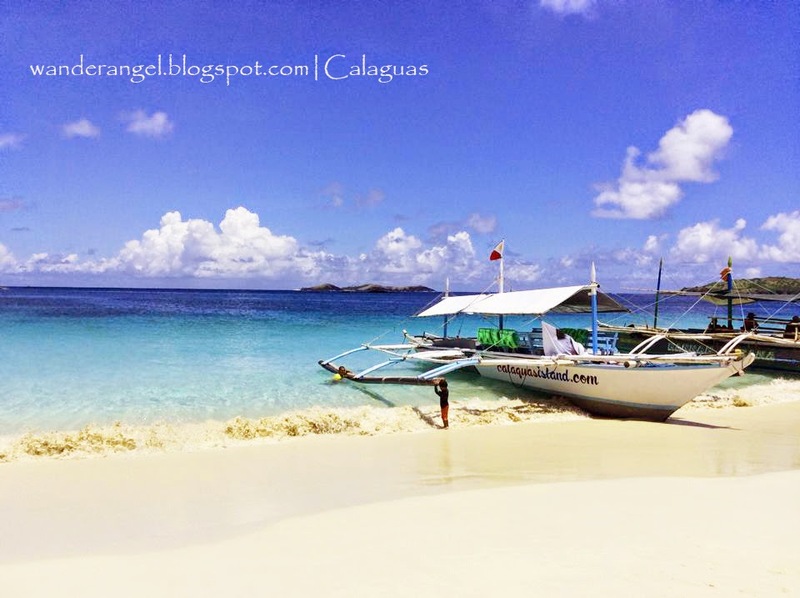 My friend's mom said Calaguas looks like Boracay sans the establishments and hotels. Distance has never been an issue for me (well, money has always been the main problem. HAHA!) 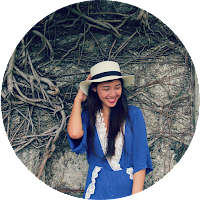 when it comes to traveling off the beaten tracks. 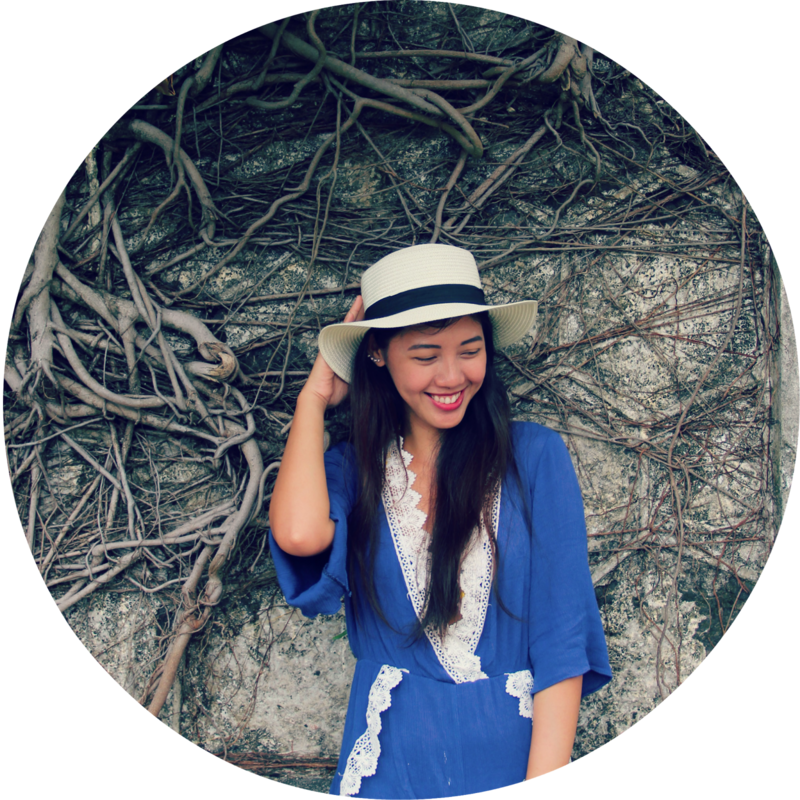 The more the beach is unspoiled, the more I am eager to visit it. Shades of blue at the top of a nearby hill. 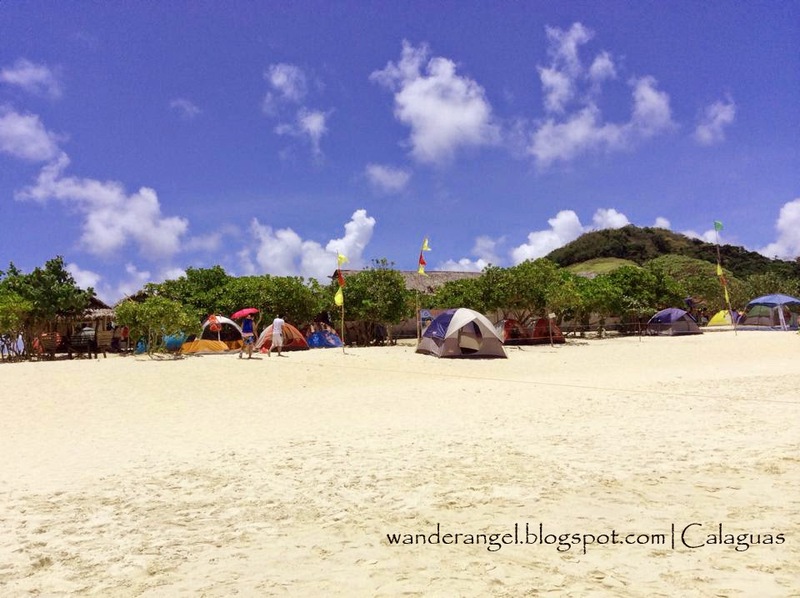 Calaguas – a place without the convenience of a typical beach resort, but offers to completely put your soul to rest (kidding aside). 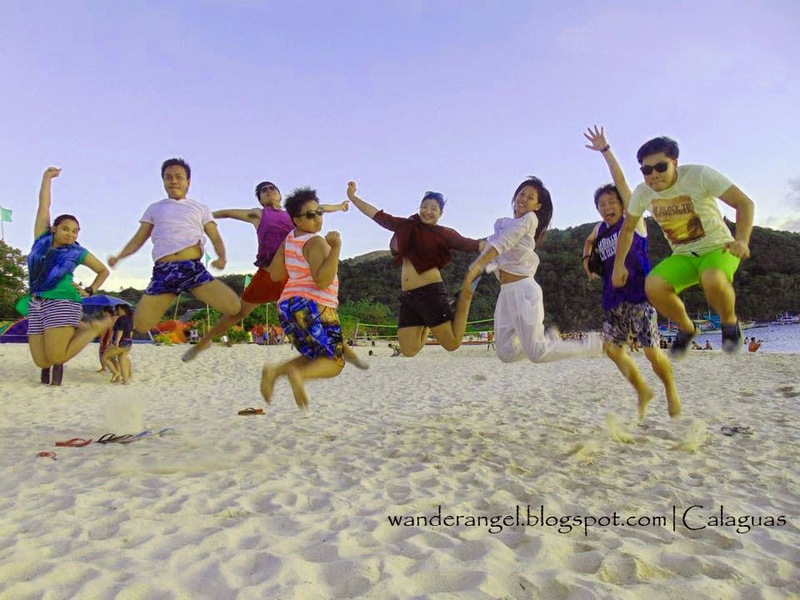 It has a stretch of fine white sand beach, clear turquoise water (much clearer than Caramoan’s) and a nearby hill for hiking. Pitch a tent elsewhere or on areas designated by your chosen tour. 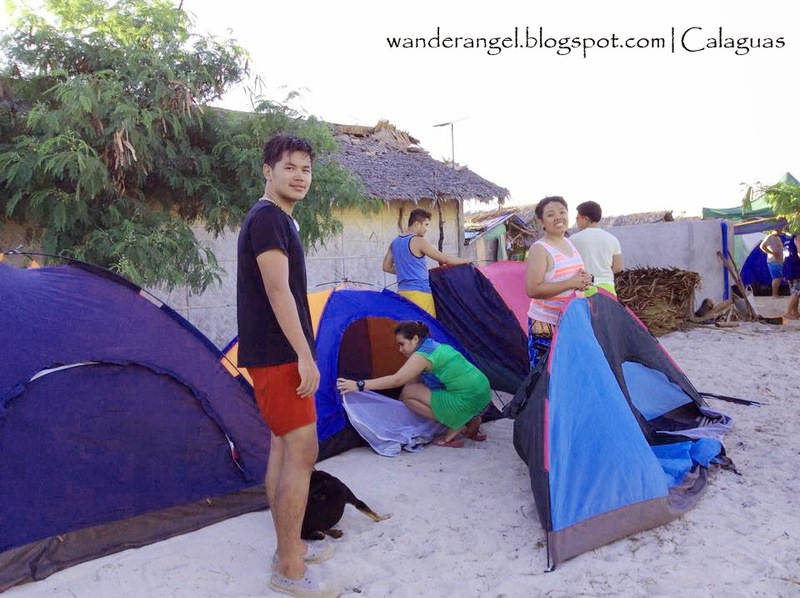 Calaguas is a place for camping. There’s no electricity available but some locals who arrange group tours has generators to supply lights at night in some cottages. We were very lucky that our tour guide, Kuya Nelson, has provided a cottage with a light bulb, so it was not difficult to eat dinner. However, there’s one beachfront resort at the tip of the island (but I've heard it would definitely hurt your pocket). 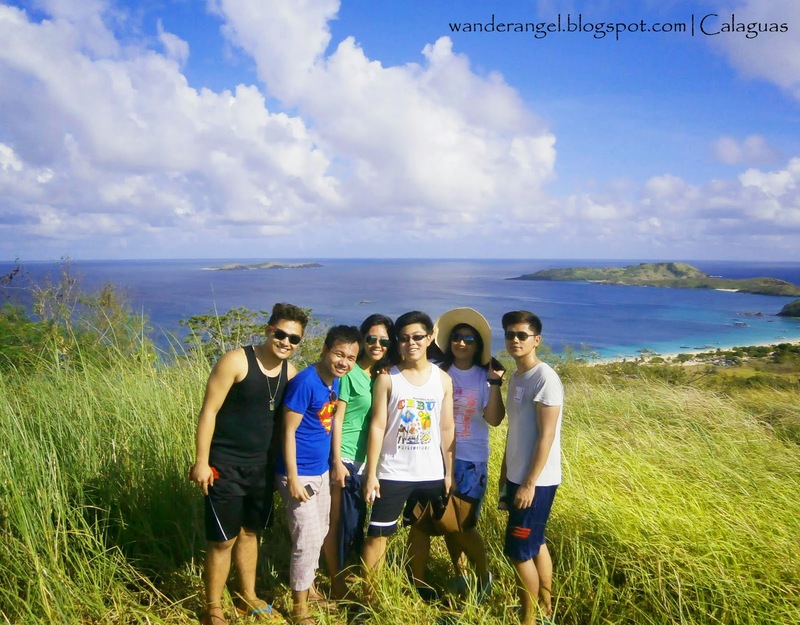 I hope Calaguas won’t have any hotels in the future to retain its unspoiled beauty. Also, I think it’s much better to be one with nature by simply pitching a tent near the beach. Some locals are already building cottages due to growing tourism in the island. There are sari-sari stores and souvenir shops and as expected, prices are higher than the usual. You can bring with you some snacks and foods that don’t easily spoil. 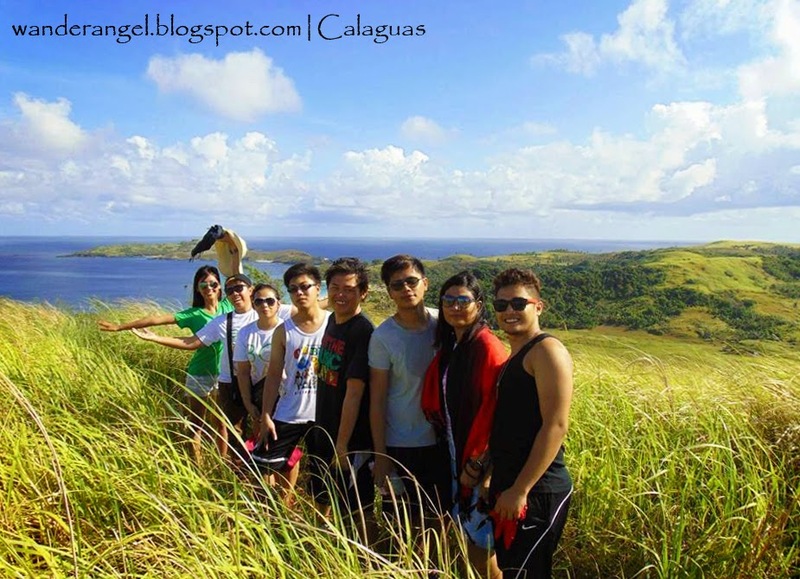 To save yourself from the hassle of bringing a lot, you can arrange a tour to Calaguas. We arranged a tour package for 6 days and a night good for 10 people; it includes back and forth boat transportation, 5 tents, a cottage and a sumptuous breakfast/lunch/dinner buffet! The package had cost us for only 1,500 each! 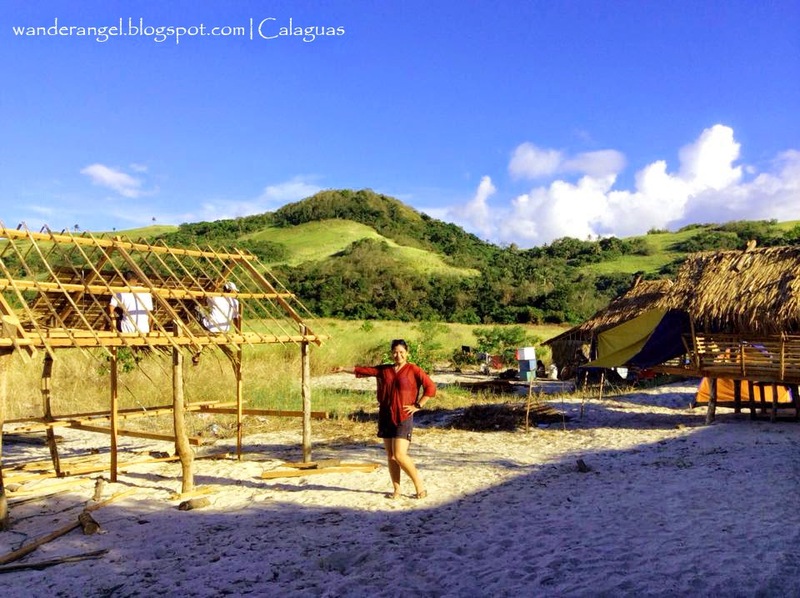 My friend who had been in Calaguas first, told me that the island has changed a lot. There are more cottages and campers unlike before. 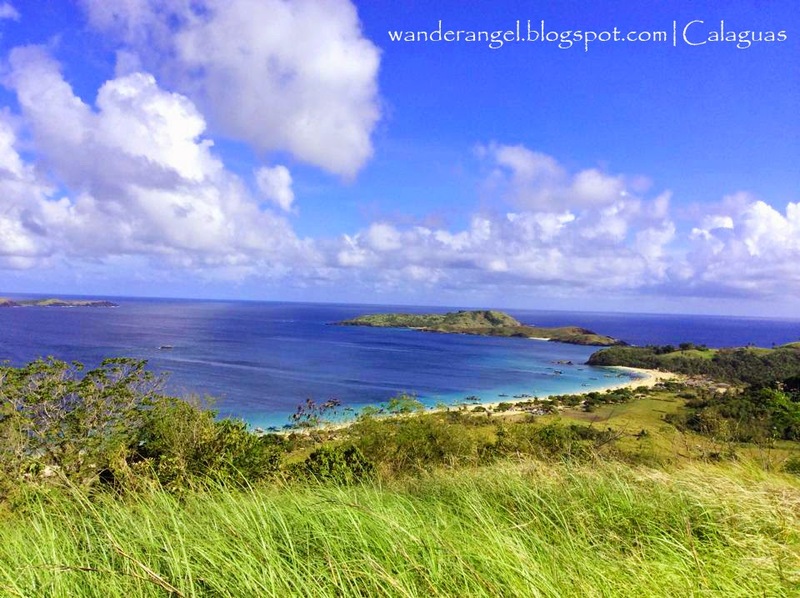 Calaguas is starting to gain popularity and I wish the island’s cleanliness won’t be compromised. Way up to the hill. Notice the trail is already cemented. The next day, our group decided to hike the hill nearby. Two children guided us on our way for almost 30 minutes. There’s no entrance fee, just a donation would do to help the locals. 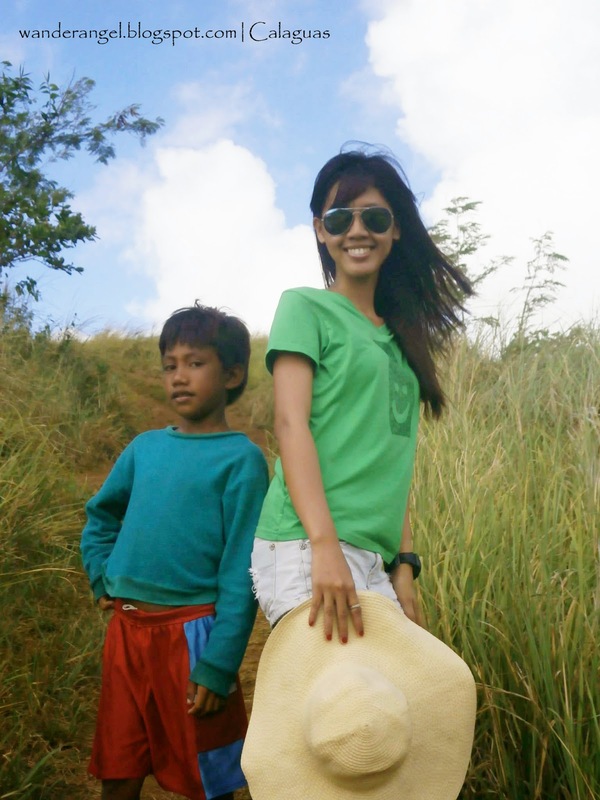 With our kiddo tour guide. Ahem, ready to pose! A serene view on the way up. The view at the summit is worth the sweat. It only takes 20 minutes to get to the top. 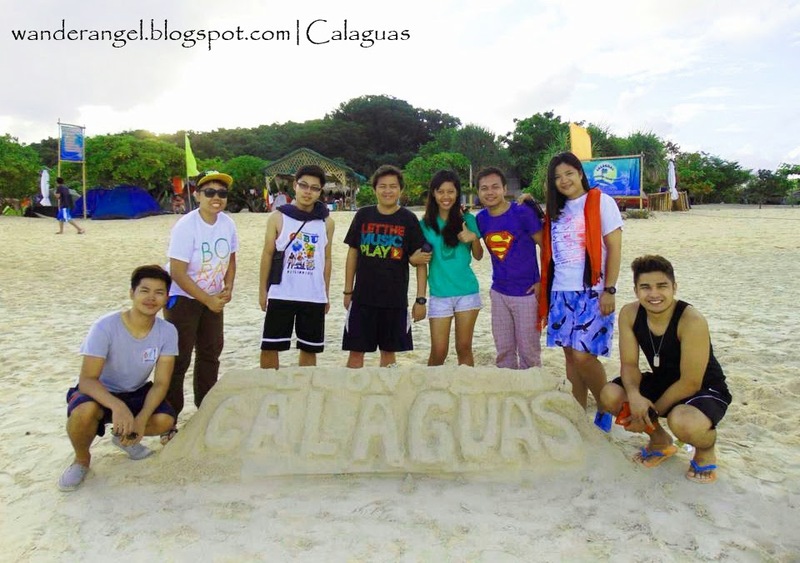 For 2 days, my heart found solace in Calaguas. 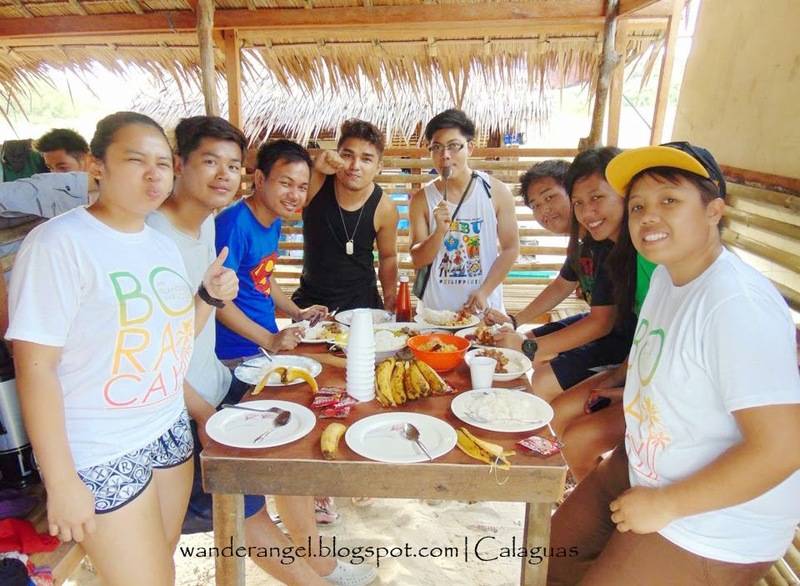 With my friends, who I considered my brothers and sisters from another parents, we just laughed and laughed even harder under the heat of the sun and until the break of dawn. Most especially, nothing compares the feeling of sleeping with the one you love under the starry night.